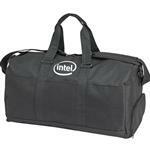 Custom Duffel Sports Bags or Gym Bags with your own printed or embroidered logo are great for travel, the gym, sports teams or as a simple weekender bag. 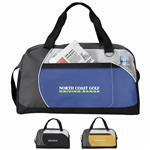 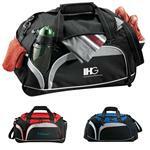 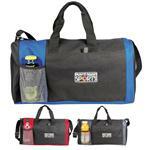 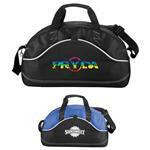 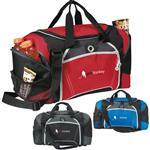 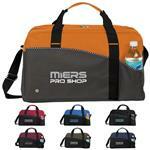 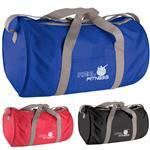 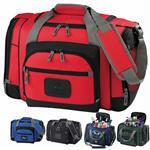 All of our promtional duffel bags can be decorated with your company logo. 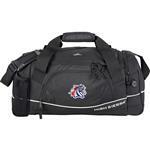 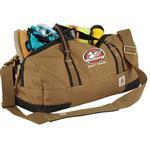 Many of our custom duffel bags can be produced rush - within 1-business day with your personalized company logo. 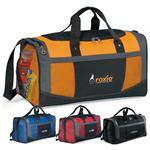 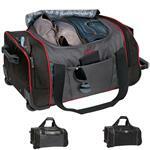 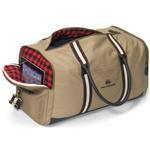 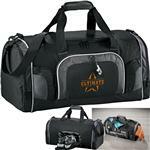 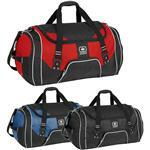 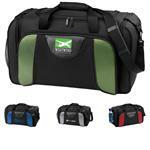 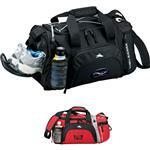 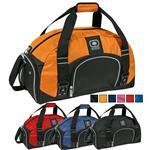 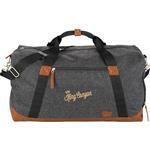 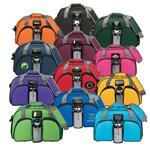 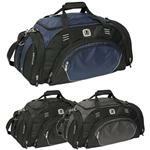 We also carry branded duffel bags like; High Sierra, Slazenger, Cuttle & Buck, Ogio, and Adidas. 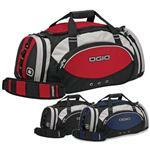 If you don't see a duffel bag style you like, please feel free to contact our friendly sales people at 888-332-ADCO or email us at sales@adcomarketing.com to answer any of your questions or to place your next sports bag order!